Divine Mercy and Grace is poured all across Gaia. An avalanche of LOVE. Love, Light, Truth, all come in many forms. Unprecedented abundance. Ages long books of lies, and their authors, vanish in the Spirit of Truth. 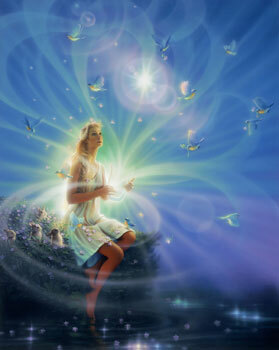 With our bodies upgraded, we can now see & hear the Heaven’s Messengers. PreviousBehold! The Era of Divine Joy is Ignited! NextTold you We Are Free!